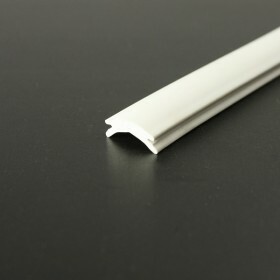 Stylish and easy to fit, ALI 114 is an aluminium body with lip designed to carry a flexible PVC insert. 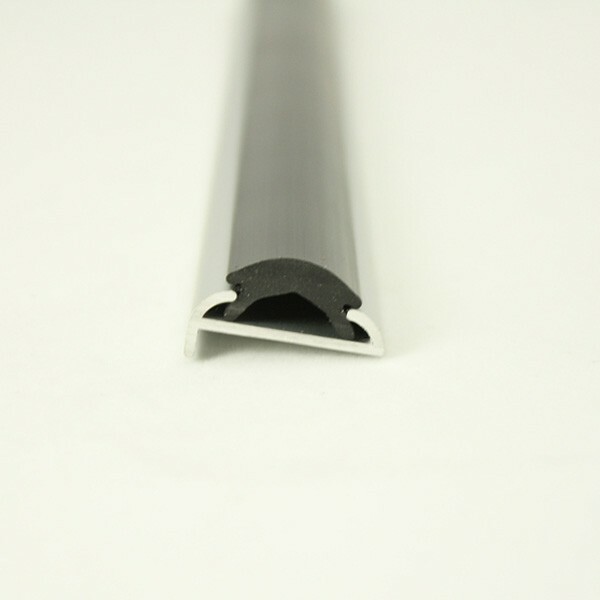 Can this 28mm aluminium profile come with silver insert? 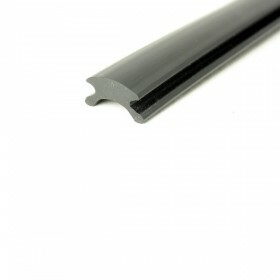 Unfortunately we do not offer our PVC 114 insert in a silver colour. 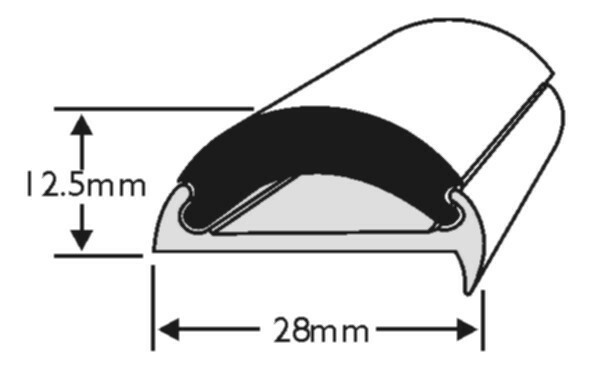 Whilst we can produce custom colours for the trade this would be subject to a 600m minimum order level. We are sorry that we are unable to provide you with a better solution at this time. Unfortunately we do not have any stockists of this profile within Norway or surrounding countries. 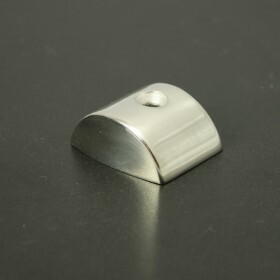 We would be happy to supply you directly from our factory. 1) add the items required to basket and complete the order as a non-UK customer allowing us to quote you.